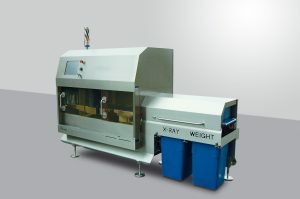 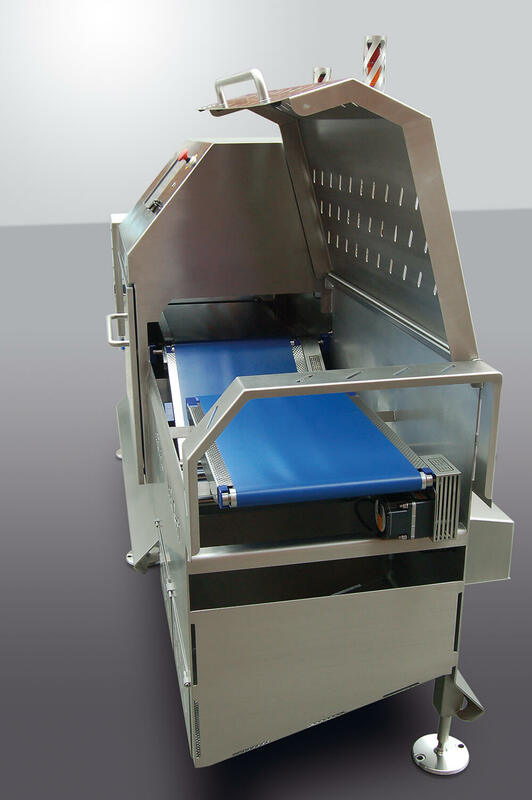 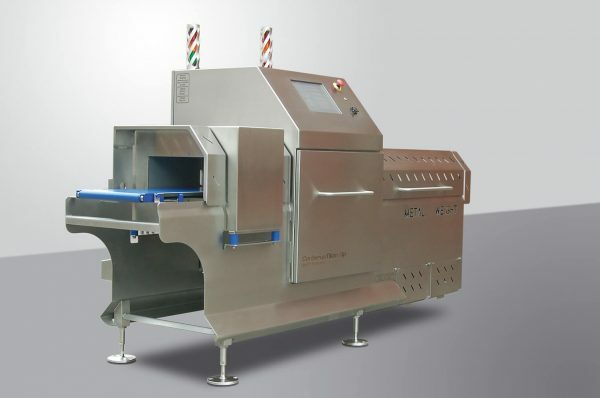 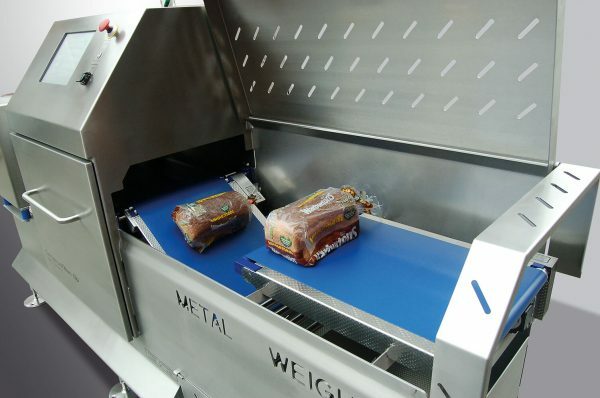 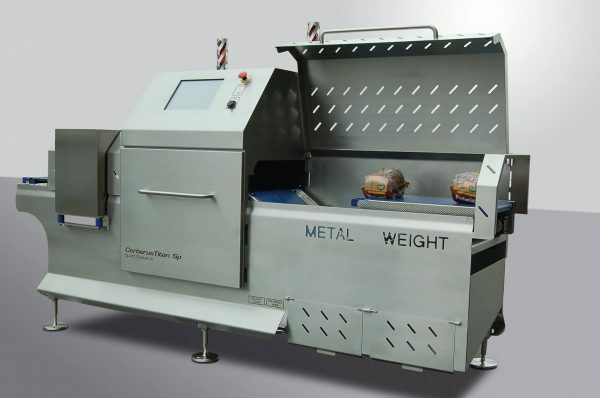 Highly accurate and fully integrated, the Cerberus XL is a combination metal detection inspection and checkweighing system specifically designed for tin bread size products. 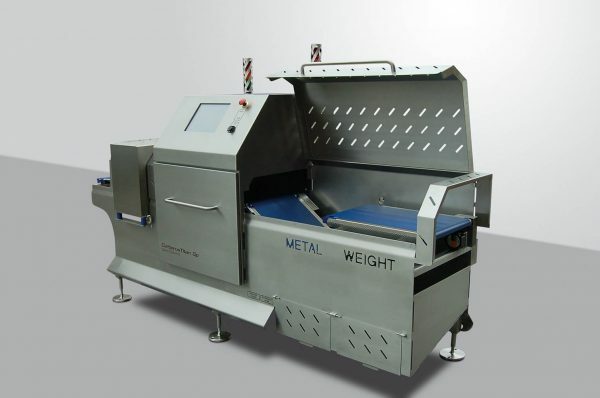 It checks for potential metal contaminants and is also capable of calculating Average Finished Weight Variance (giveaway). 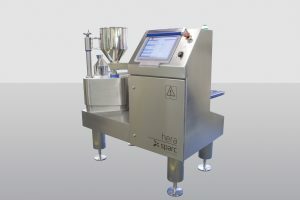 This provides a control feedback signal to upstream equipment used to portion the product, signaling it to increase or decrease the fill quantity.